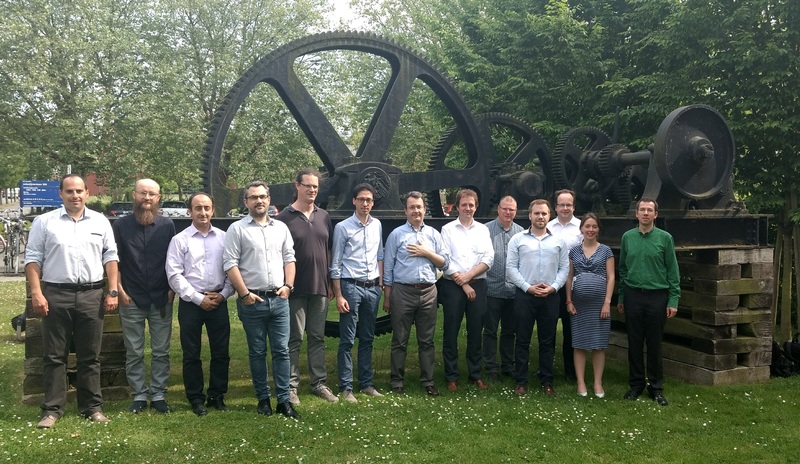 All positions for the H2020 Marie Sklodowska Curie project PBNv2 - Next generation Pass-By Noise approaches for new powertrain vehicles (ETN GA721615) have been filled. 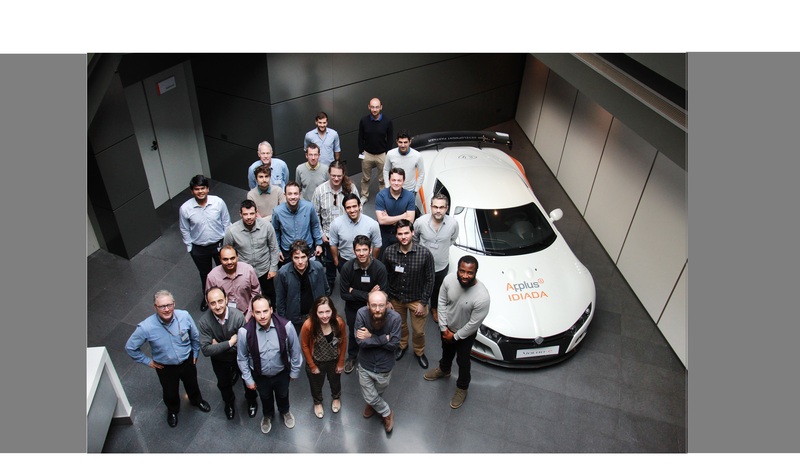 PBNv2 is formed by 10 beneficiaries combining leading education institutes, top research institutions and leading companies as well as 7 partner organisations established in European automotive R&D. The general goal of PBNv2 is to support in next generation pass-by noise approaches allowing for quiet and safe vehicles. PBNv2 is divided into 3 work-packages which is conducted by 14 ESRs. 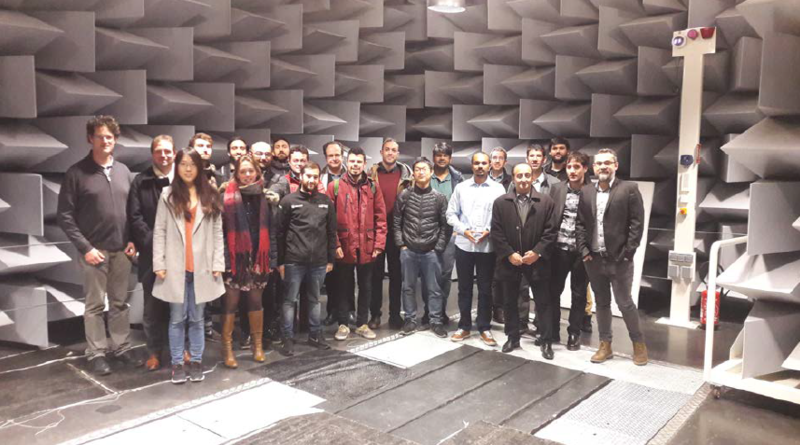 The 3rd General Assembly – Supervisory Board meeting took place at the facilities of INSA on the 29th and 30th of November in Lyon, France. 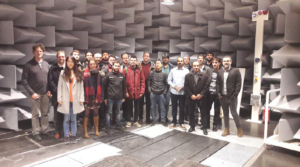 The meeting was preceded by the second scientific skills training course on Sound Perception and the first public course on Pass-By Noise and NVH related topics.